God cultivated and increased the Marinos’ heart for ministry while they attended Palmetto Baptist Church. 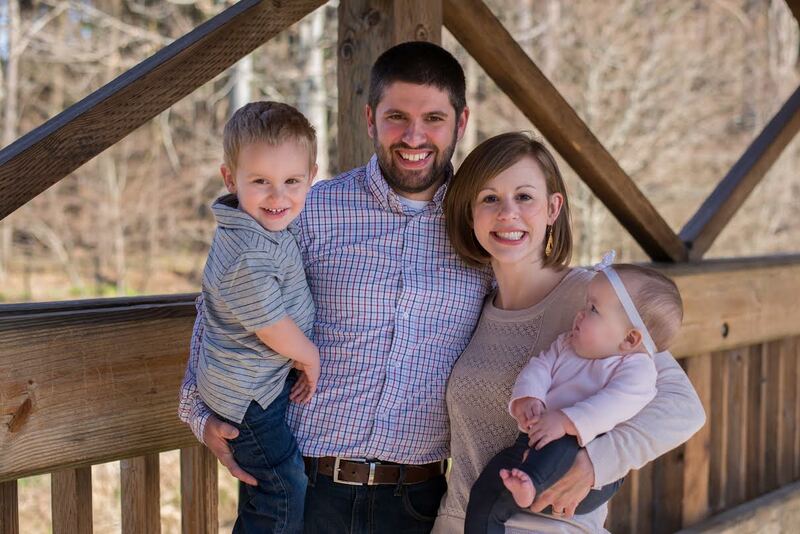 John and Kristin are thrilled to have PBC as their sending church as they fulfill the mission of the church of making disciples and, by extension, planting churches. Since arriving in Orrville, the Marinos have had numerous opportunities to engage the community with the gospel. They disciple through weekly Bible studies with church members, community college students, and many other contacts. John is on a rotation to minister at the local hospital, they are involved with the local children’s home, and they also intentionally reach out to new homeowners in the area. The Marinos have reached out through radio and plan on conducting television ads in the near future. As a church, Cross View’s purpose is to glorify God by exalting Christ and magnifying the gospel for the joy of all nations. It is the Marinos’ desire to see people place their trust in Jesus Christ as Savior and to grow in their walk with Him as a result of this church plant. They ask for prayer specifically for wisdom as John preaches God’s Word and as they point people to the Savior, Jesus Christ. Pray for souls to come to Christ as they minister in an environment that has embraced a brand of cultural Christianity which has no apparent knowledge of the gospel. Pray for God to be glorified.